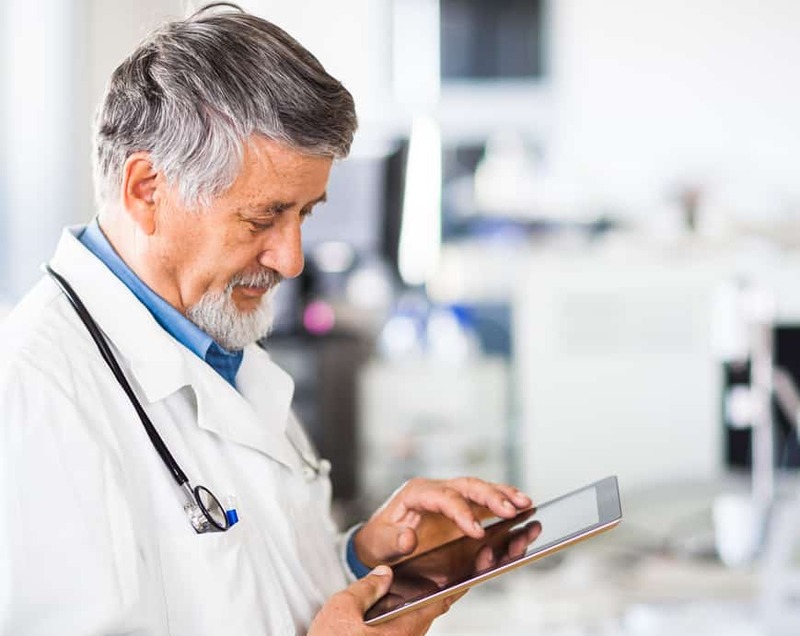 Whether you are a physician with years of experience, or a new physician just starting out, the challenges in healthcare have become more challenging. MpowerMed has the knowledge and expertise to assist you in overcoming these challenges. You’re doing your Banking Online, so why not your Treatment Planning?